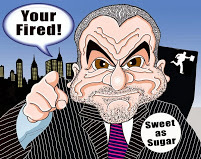 Caricaturist Neil Thomson for parties & weddings, . 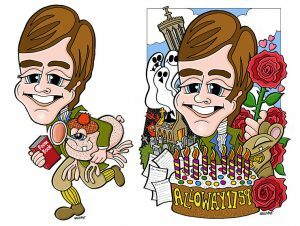 Caricaturist Neil Thomson for parties, weddings, corporate events and special occasions. 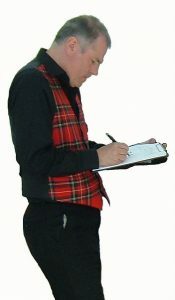 Neil has extensive experience working as an ‘on the spot’ caricaturist at a variety of events through- out Scotland. Neil mingles with the guests during the drinks reception or around the tables during dinner producing quick 5 minute sketches in black ink. These are presented to each guest for the perfect icebreaker to get the laughs going! 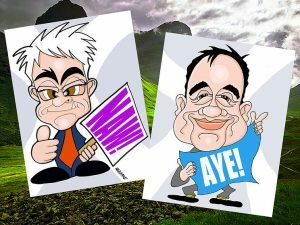 He has provided caricatures for a number of prestigious clients in a variety of industries including Loch Lomond Golf Club, Diageo, Glenmorangie Whisky, Scottish Power, IBM, British Petroleum, Airwave (02 ), Sainsbury’s. Phoenix Honda, Scottish Brewers, Standard Life and the IF Halifax Bank. He also works regularly in shopping centres appearing recently on a tour with Stavros Flatley of ‘Britain’s Got Talent’ fame and demonstrates his caricaturing skills in schools. He has recently featured on CBBC Children’s program, ‘Best of friends’ and the Four Weddings show on the Living TV channel. Recent venues Neil has appeared at include: Scottish Exhibition & Conference Centre, Edinburgh International Conference Centre, Glasgow Science Centre, Loch Lomond Golf Club, Turnberry Hotel, Stirling Castle, Gleneagles Hotel and the Royal Museum of Scotland. Neil has also worked extensively with a variety of Entertainment agents and can now be booked through Alive Network.